"Love is the keystone of ECK: God is love, ECK is love, the Holy Spirit is love, and you are love. This is what you are trying to achieve in your realizations. As you rise to the higher states of conciousness, you become not a greater servant of God, but a greater channel of love to all life for the Divinity which is, in whatever way you see or know It. "The teachings of Eckankar are the teachings of love. And with love comes compassion, understanding, wisdom, and freedom." 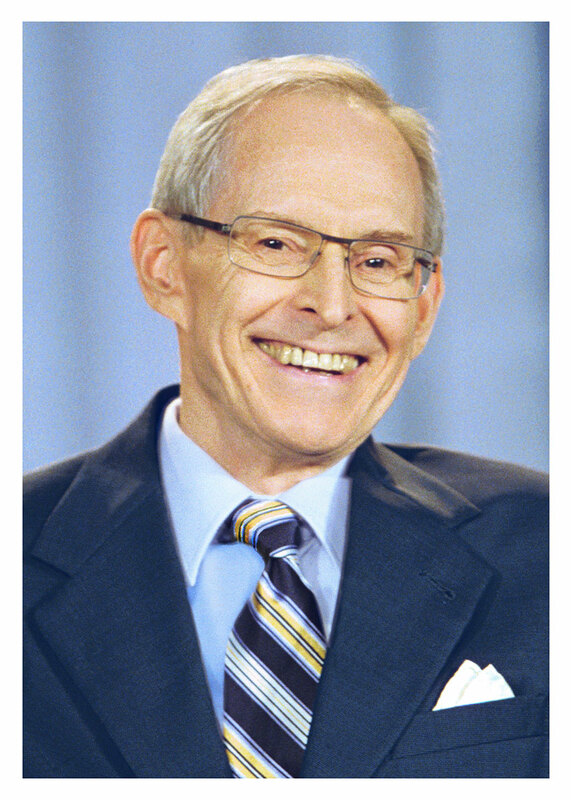 Harold Klemp is the spiritual leader of Eckankar. He is the author of many books on Eckankar and speaks to thousands of seekers at ECK Seminars each year.